Amsterdam North (“Noord” in Dutch) is the new hotspot of Amsterdam. The spot has a more modern feel to it, but is still capturing the atmosphere of the city center. Locals have discovered it’s creative energy, but it’s also becoming more and more popular among people visiting Amsterdam. This is where our City Canal Cruise North starts from. 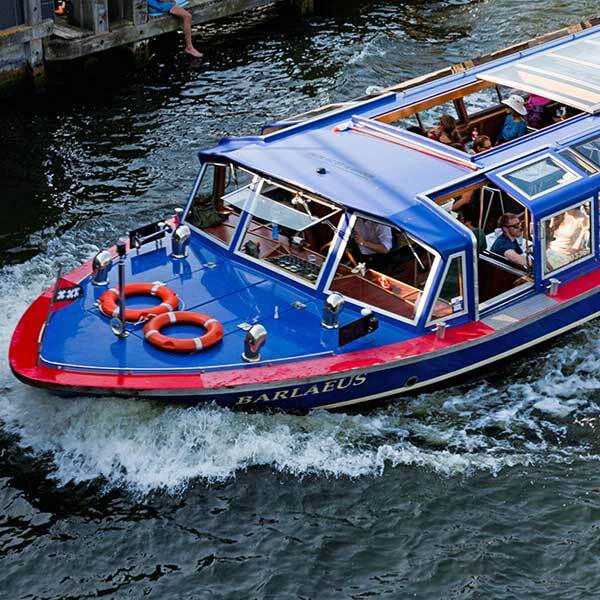 But don’t worry, during this 60 minute cruise you will still see all the highlights of Amsterdam, as we take you into the world famous canals of the old city center. You will see the smallest house, the Amstel river with the Skinny bridge and of course the majestic canal houses from the Golden age. During the cruise you can use our personal audio system, that offers audio commentary in a choice of 21 languages. Our Amsterdam North departure location is very easy to reach: there is actually parking available. 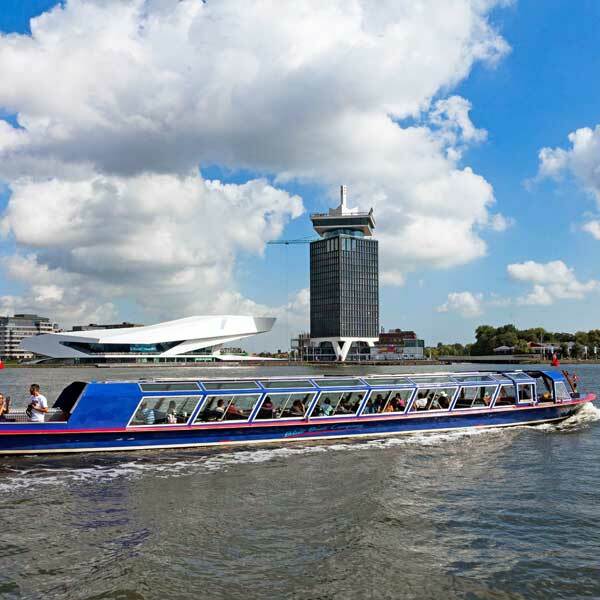 And if you are travelling to Amsterdam by train (or if you stay in the city center), you can take the free ferry departing from behind Central Station. It departs every 10 minutes and takes about 5 minutes. 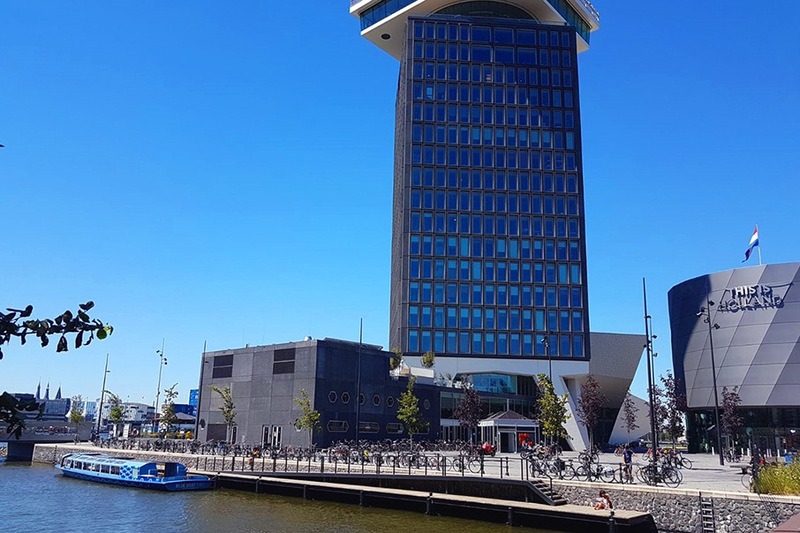 Just around the boat departure location, there are plenty of other things to do, like the ADAM Lookout, the EYE movie museum and This is Holland. Take the ferry to Amsterdam Noord. It takes about 5-20 minutes, is free of charge and fun! The boats sail 24 hours a day and departure 5 times in one hour. Do you like movies? Than visit the EYE museum, everything there is about movies and the building itself is very futuristic and impressive. Do you like to dance, relax, eat, markets, festivals…? Than you should visit De Tolhuistuin Amsterdam. There is always something different to do. You’ll find a little beach which is called Lekkere Plek, where you can relax, eat among sea ​​containers. You’ll find Europe’s bigeest flea market called IJhallen-Vlooienmarkt in Amsterdam Noord. There are about 700 stalls with vintage stuff and curiosities. See the video below to get an impression of Amsterdam Noord. € 2,50 discount on every museum & attraction ticket in combination with this ticket.